If your computer's acting a little pokey, taking a longer time than ever to load these days or even repeatedly crashing, there may be a solution other than taking it in for computer repair. These issues are all classic symptoms of an error in your PC's registry. 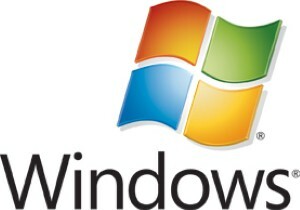 The registry is part of the Microsoft Windows operating system, essentially serving as a catalog for all of the system's settings and configurations. It organizes and controls both the software and hardware, and it records all computer activity – even internet activity – in four to six registry large folders known as "hives," which are then divided into sub-folders. Needless to say, that's a lot of information, so the registry needs to be cleaned out every once in a while. In addition, as you download new software, move files and uninstall programs, some of the data in the registry's filing system may become inaccurate, which could result in a registry error. However, manually entering and attempting to clean out the registry by deleting old files is not a good idea if you're a novice computer user. If you make one seemingly tiny mistake or accidental deletion when altering the registry, serious issues with the entire Windows operating system could result. Instead of taking a risk, I recommend a registry cleaning program. Most can be purchased for under $20, and some are even free (although, they're usually not as thorough). By buying a registry cleaning program, you can speed up the performance of your computer, free up more disk space and reduce the time it takes for programs to load. 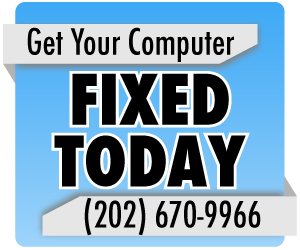 If you're still experiencing problems with your computer after cleaning out the register, you may want to contact your local Washington, D.C. computer repair center. Don’t be ageist: Is your computer really that old?